Here we are providing the Rajasthan Board of Secondary Education Previous Year Question of Social Science subject. 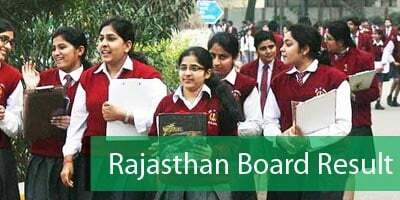 With the help of these RBSE question papers for Social Science, candidates can estimate the level and pattern of questions asked by the Rajasthan board in the upcoming Secondary examination. As these papers contain actual questions asked in RBSE Secondary Education Exam, there is a chance of getting the same question in your question papers. These previous year papers are also helpful for scoring good marks in their examinations so that they can choose their streams (Science, Commerce & Arts) according to the marks obtained by them. 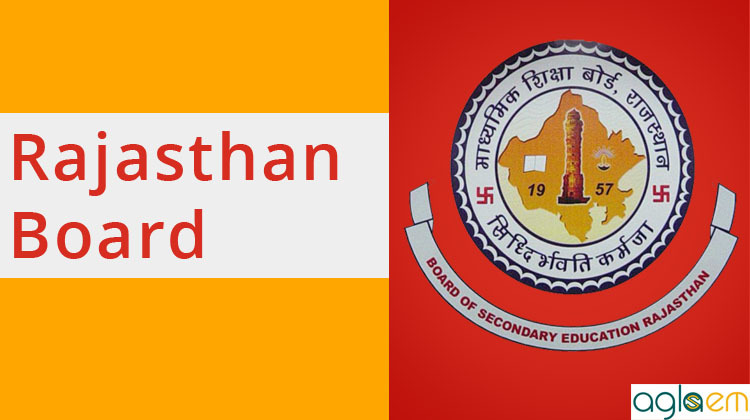 Here you can download all Rajasthan Board Previous Year Secondary Education Exam Question Papers for Social Science Subject. Rajasthan Board Secondary Social Science Question Paper is given below. For the sake of the candidates Rajasthan Board Secondary Social Science Previous Year Question Paper is given below.